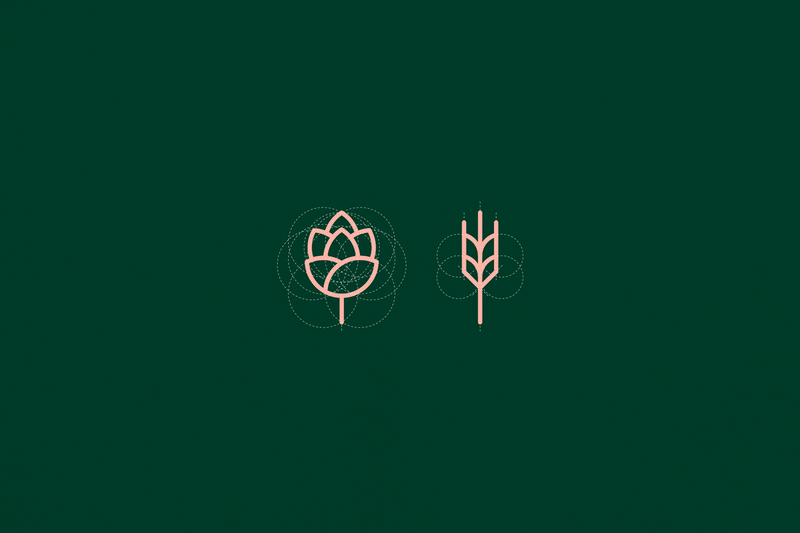 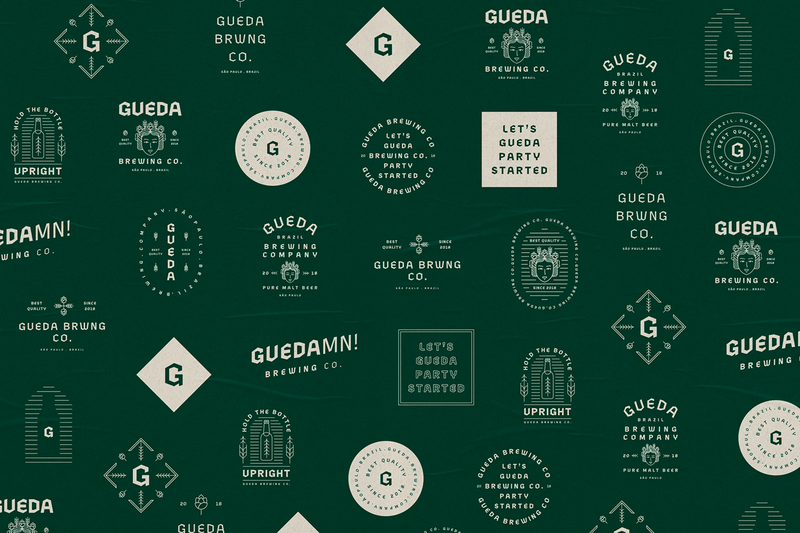 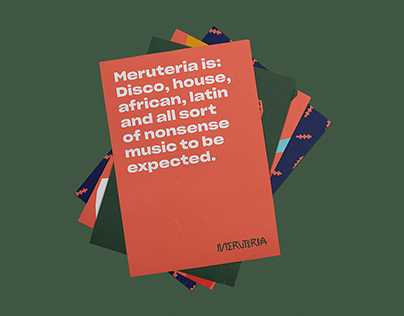 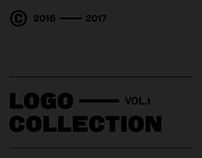 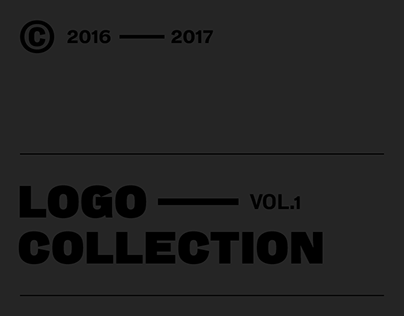 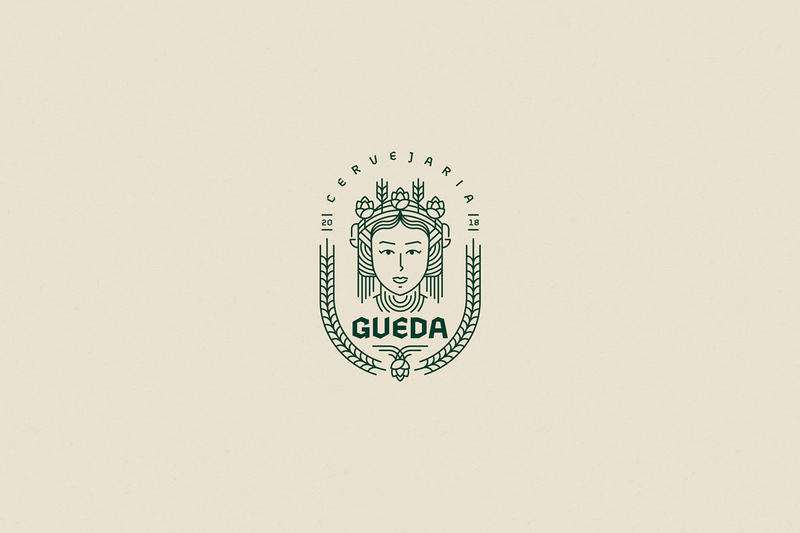 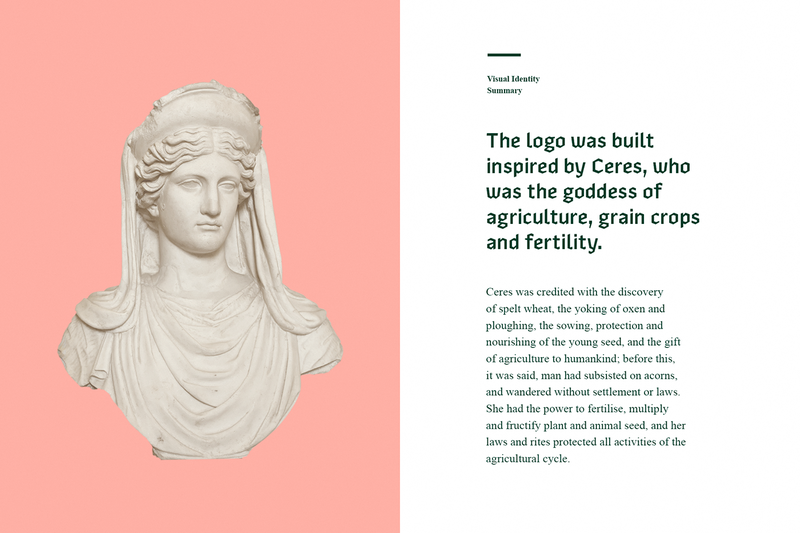 Client →​​​​ Gueda Brewing Co. 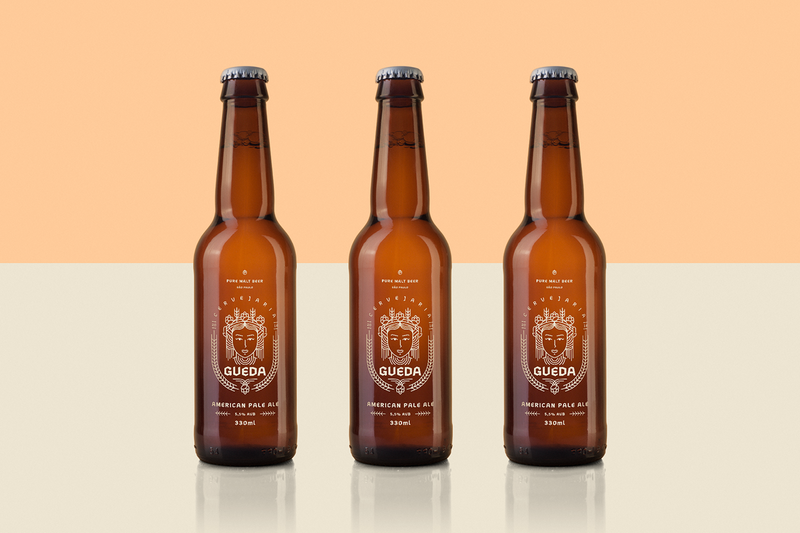 Locally brewed in the interior of São Paulo, Gueda is a project created by two agronomy engineers with knowledge, respect for seeds, planting, harvesting and passion for the craft beer process. 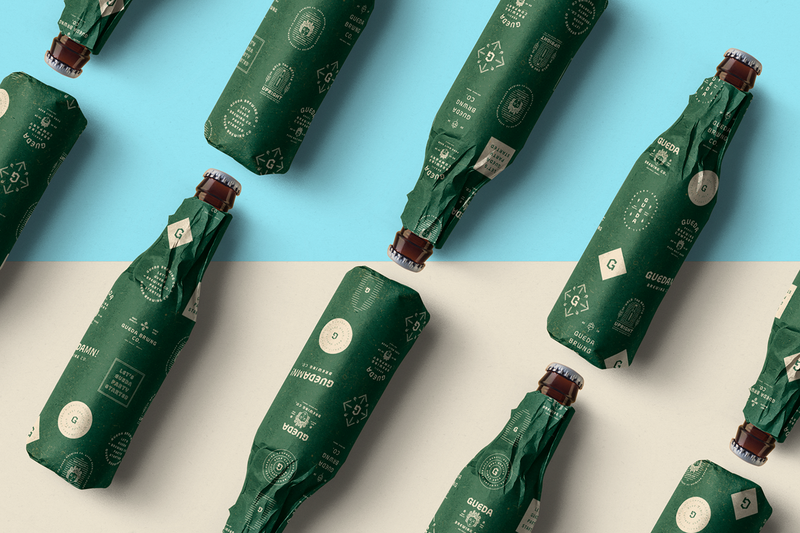 The brand seeks to expand the craft beer market combining flavour, quality and design which are the main characteristics of this market. 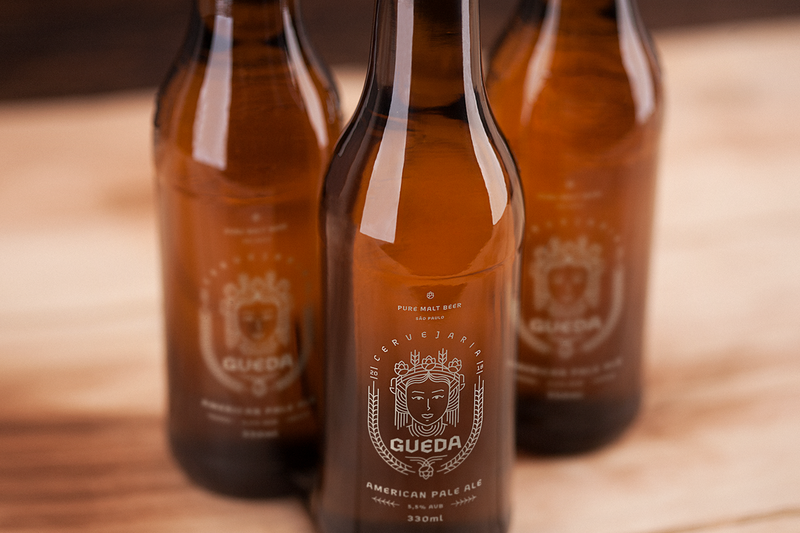 Appealing to the beer consumption volume of the region, Gueda launch its amazing American Pale Ale as main product. 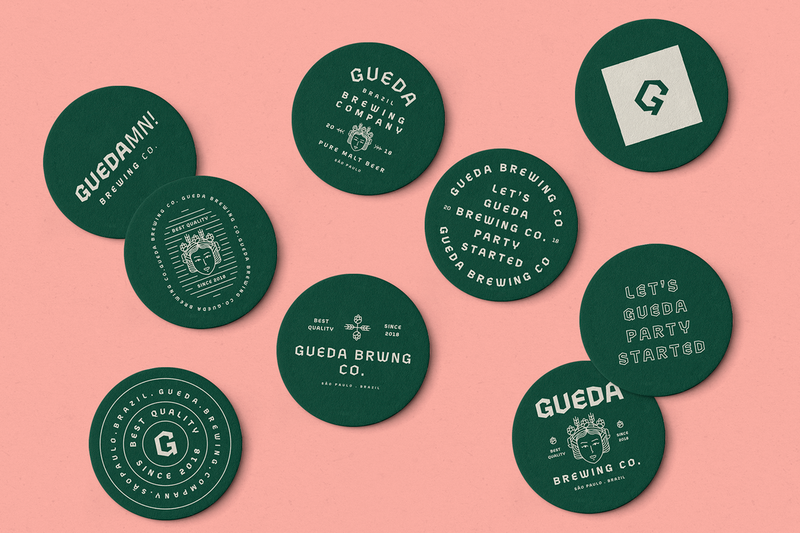 Always looking for the new, the brand seeks to expand the craft’s beers market in the interior of the state.